Thank you to Venisse Gagen who sent me this photo! 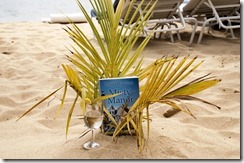 I’m thrilled to see Misty Manor made it to the Curtain Bluff Resort in Antigua! 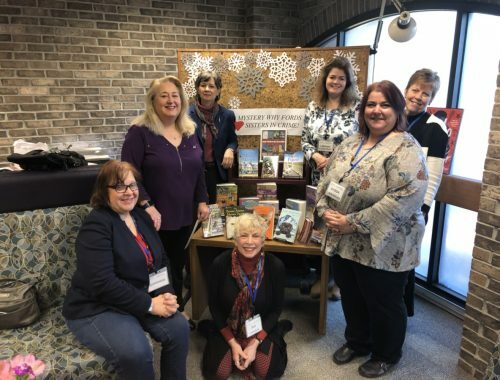 The book is now part of their lending library for all visitors to the Island. 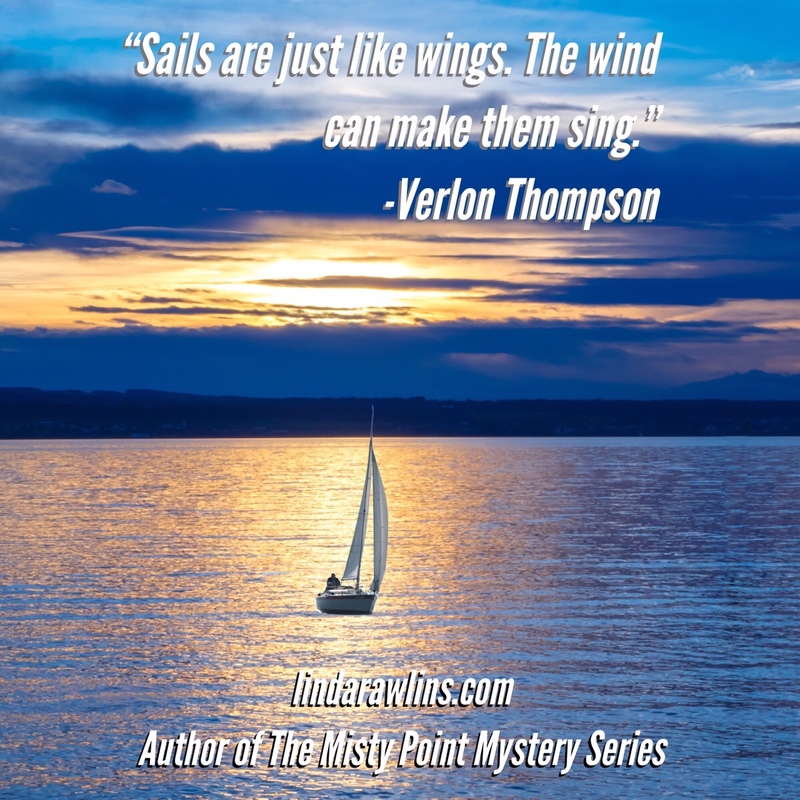 I’m also excited to tell you the next book in the series, Misty Point, will be ready for this summer’s beach reads by Memorial Day Weekend! The cover reveal is scheduled for Tuesday, May 9th. 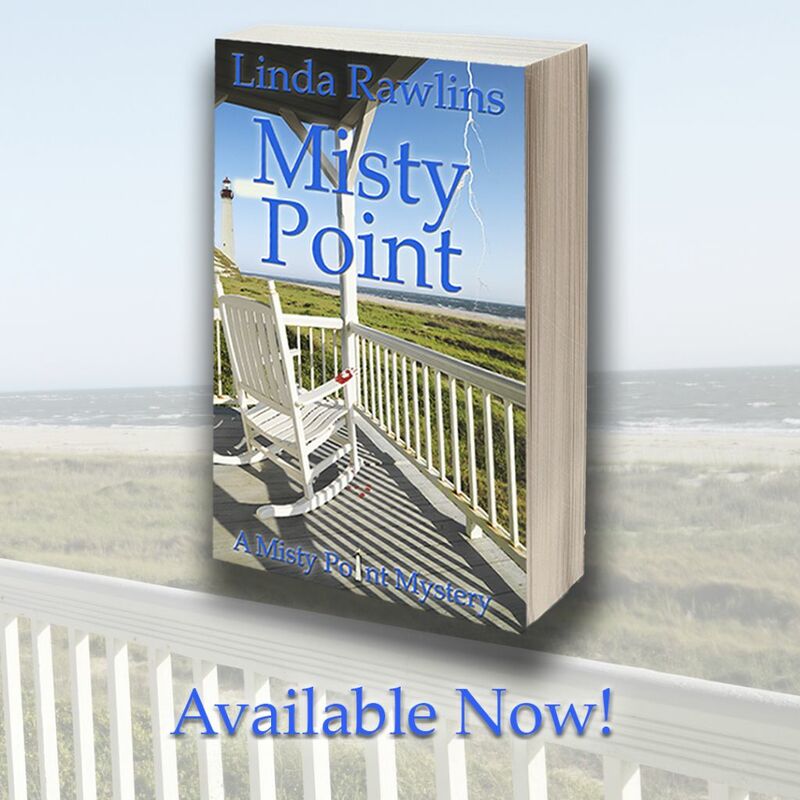 Megan and Nick will return for another beach mystery with their friends at Misty Manor. 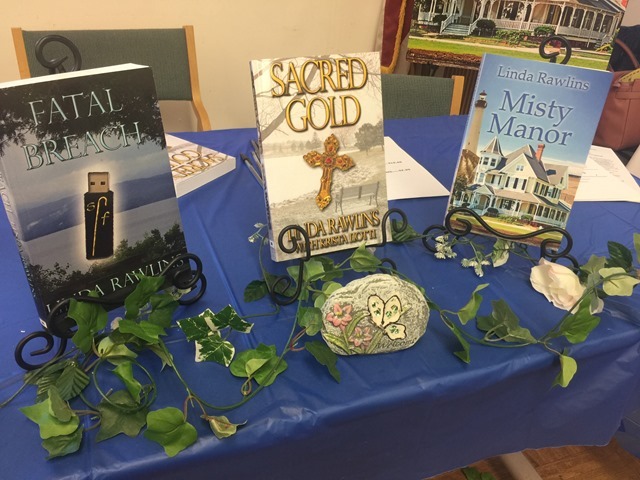 I love to post photos of readers with my books if you would like to send them. 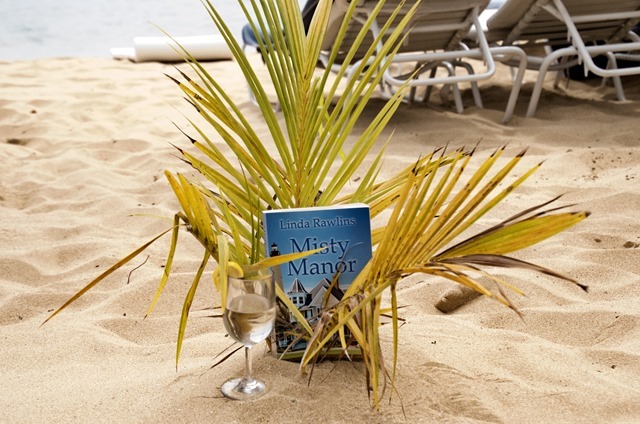 If you haven’t had a chance to read Misty Manor, you can find the ebook on Amazon, Barnes and Noble and Kobo as well as the print copy.